Improves your cardiovascular fitness and endurance. 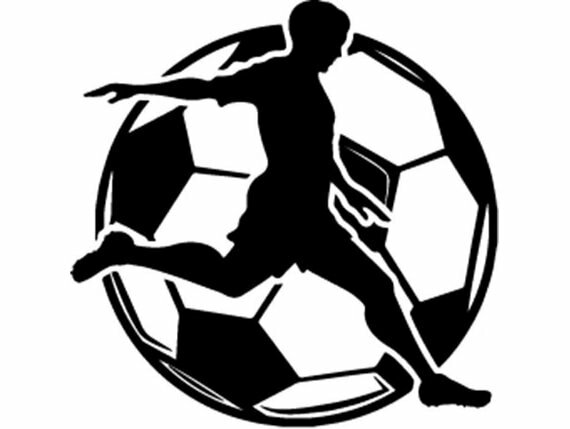 Soccer involves a lot of traveling up and down the field over long periods of time, which can translate to several miles logged each game and a lot of calories burned. Enhances your coordination and speed.